The Neiko 3/4-Inch Drive by 20-Inch Breaker Bar is what you need for those difficult fastening jobs. Break those rusted lug nuts loose without breaking anything; the strong chrome vanadium steel bar is designed with an extremely elongated body to generate superior levels of torque while maintaining durability. 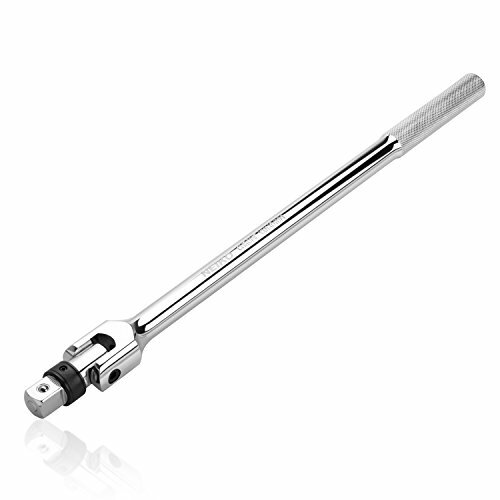 This breaker bar features a quick release mechanism so you can switch between sockets without a hassle.